A unique site focused on women's lifestyle and preventative cardiovascular health. 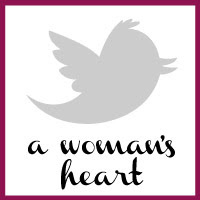 From a female physician's point of view, I'll offer useful tips, tricks and information (as well as a little humor) to keep women heart healthy! LDL, HDL, Schmel-dee-el...What's it mean?! Let's be PROactive not REactive. Subscribe to Blog via e-mail! Recently, I asked for some opinions for a blog post on Facebook. 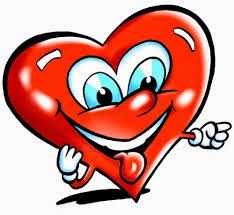 One friend and reader said that she was part of an expo where they are doing "laughter yoga", and was wondering if laughter and happiness can lead to better heart health. What a great question! Just as we know that stress can lead to a multitude of heart problems...read about one case here...can we assume that a happy life can lead to a happier and healthier heart? Actually, we can! There have been multiple studies which have shown that people who laugh do indeed have a lower incidence of heart disease. One study showed that people with heart disease are 40% less likely to laugh than people without it. Laughter decreases stress and anxiety, both of which can increase hormones in the body which can raise blood pressure and lead to heart disease. The University of Maryland did a very interesting study. They took 2 groups of people and had one group watch a drama, "Saving Private Ryan" and the other, a comedy, "There's Something about Mary". After the movies, the blood vessels of those who watched the comedy behaved normally, expanding and contracting. Those who watched the drama, however, had tense blood vessels, restricting flow. There have also been studies relating laughter to better sleep habits as well as decreased blood sugar levels, both of which are extraordinarily important to a healthy heart. So, to answer my friends question...YES! 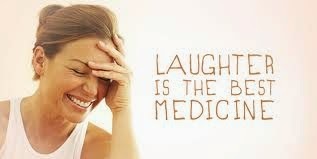 Laughter likely does indeed help to keep our hearts healthy. More so than just laughter, it is probably an overall positive attitude and decreased stress levels that allow us to laugh, and this is likely the reason for the healthier heart. (But don't think that you can just go see a comedy instead of going to the gym....it's not THAT closely related!). Thanks for the great idea for the post! Now, can you tell me what the heck "laughter yoga" is?! Until next time....keep smiling and laughing! Great sharing! 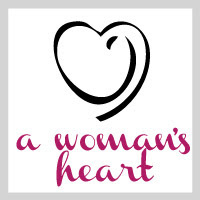 This is really encouraging post.Thank you for posting about women's heart health.Very helpful info for us women to avoid emotional stress.